Ford Aerospace offers Grinding and Lapping surface finishing. 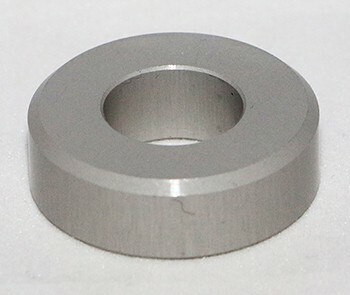 This surface finishing compliments its traditional machining and press punch capability for when our customer require superior surface finishes. 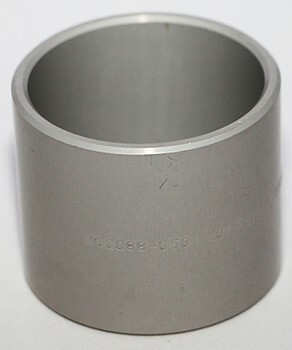 Despite this collar appearing to be a simple enough part to manufacture, however the dimensions are very tied-up, with limited tolerances on the length, thickness and diameters. 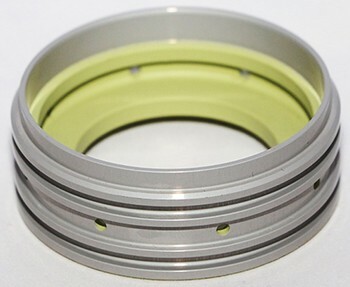 For this reason the part must be manufactured undersized to allow the additional treatments to bring the final dimensions in line with the customer’s requirements. 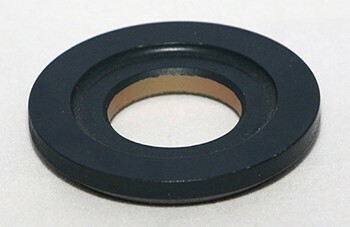 This special washer has been manufactured to a Ford Engineering drawing which contains dimensions that differ to the customer’s original request. This is due to the additional treatment processes which the part must go through in order to allow it to conform to the relevant specifications. 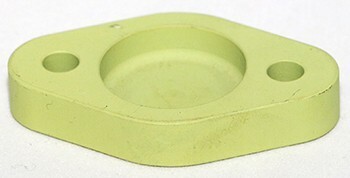 These treatments bring the final dimensions of the component in line with that of the customers’ requirements.